When I was in Costa Rica several years ago running my annual Primal Edge Retreat, I came upon a natural wonder that taught me a life lesson. That lesson came from my spirit animal, a baby sea turtle who was making his way to the ocean that awaits him. 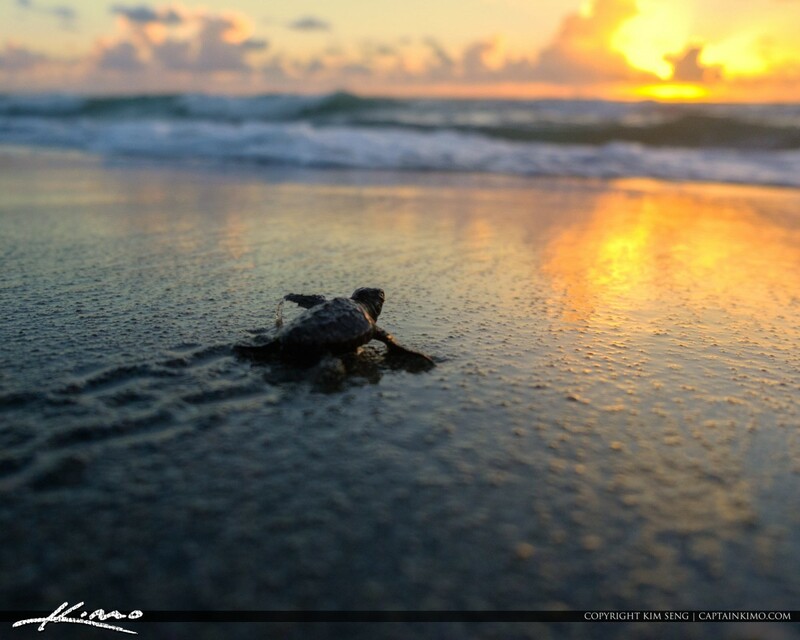 Many people have seen turtles being hatched on the shores of beaches around the world. Many have seen countless see turtles make the arduous trek from their nest of sand to the ocean that awaits them. How far that crawl must feel to the little ones? How foreign this new world must feel? Many of them do not make it to the ocean. Nature can be a merciless caregiver. Predators (including humans) either take them while still in their eggshells, or await their slow process towards the water, picking them off as they struggle towards their salt water haven. Many kind hearted people see this dismal voyage and want to help. They want to grab as many of the little fellows as possible, carry them safely to the water and let them be free. I wanted to do the same when I was in Costa Rica watching this spectacle. But, before I could do so I was stopped and corrected in my ways. A marine biologist happened to be on the beach as this occurred and told me something that I would never forget. He said that rescuing them would kill them in the end. I thought to myself, how many times have I tried to rescue people who NEEDED to struggle? The very act of attempting to rescue them robs them of the very thing they need in order to survive. We as teachers must remember this vital lesson. Our job isn’t to take their pain away. Our job isn’t to carry them to safety. Our mission is to teach them that THEY have the power to save themselves and that their struggles and hardships are necessary for their growth and development. Instead of saving them, our purpose is to be the witness of their process. We must walk along their side as they trench through the sands of life. Ultimately, none of us knows what will happen once they reach the shoreline and disappear into the great ocean that is life. Yet, in trusting the process of preparation, we can be assured that their struggle was necessary and worth it. Buck Grant is a Life Long Martial Artist, Movement Artist, Podcaster, Life Coach and Author. Annually he hosts a retreat called The Primal Edge in Costa Rica that explores what it means to be a Primal Being in the Modern World.